The DCS240 Advanced Command Station lets your LocoNet® System run up to 400 locos and 400 throttles. 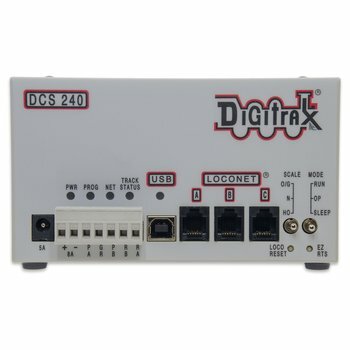 Full read/write programming, route capability, USB connectivity, and separate programming output lets you run and program at the same time. 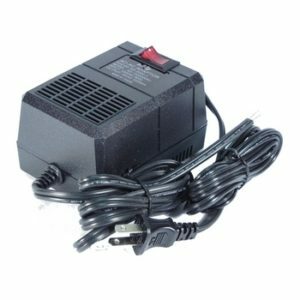 Note: Accepts DC POWER input ONLY from power supply (sold separately). 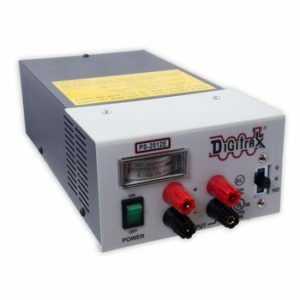 Recommended power supply: Digitrax PS514 or equivalent. 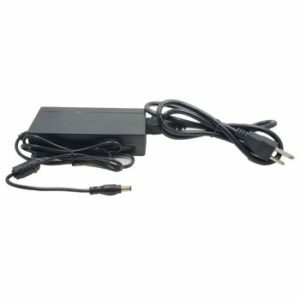 MAXIMUM INPUT 8 AMPS, 24VDC, 192 VA MAXIMUM CONTINUOUS, DO NOT Exceed 25VDC maximum Input. Minimum Input 13VDC.